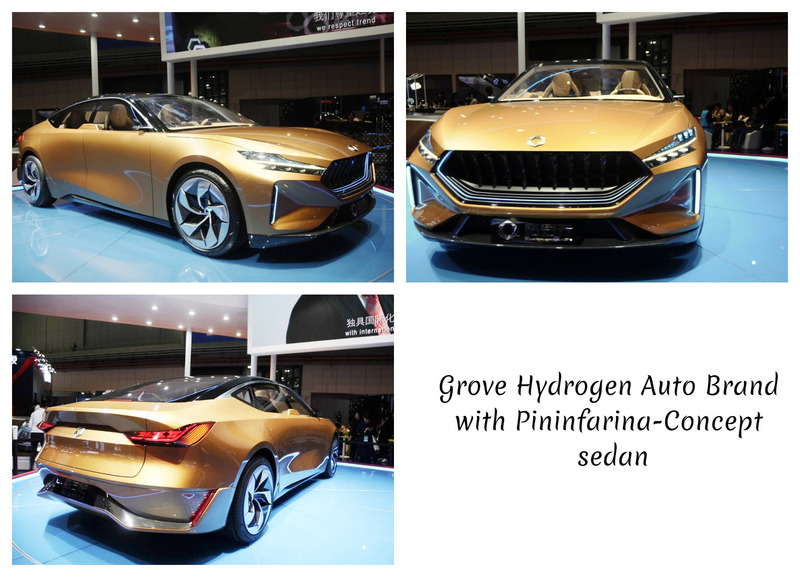 Wuhan, China–Grove Hydrogen Automotive Company Limited announced that it has signed an agreement for Cooperation with Clickdrive Pty. Limited of Australia to proceed with plans for distribution of Grove vehicles in Australia and New Zealand markets. SCOTTSDALE, AZ-– At tonight’s Nikola World event at WestWorld of Scottsdale, Nikola CEO Trevor Milton gave thousands of attendees a first peek into a global zero-emission future. The event was also live streamed to a world-wide audience via www.nikolamotor.com. 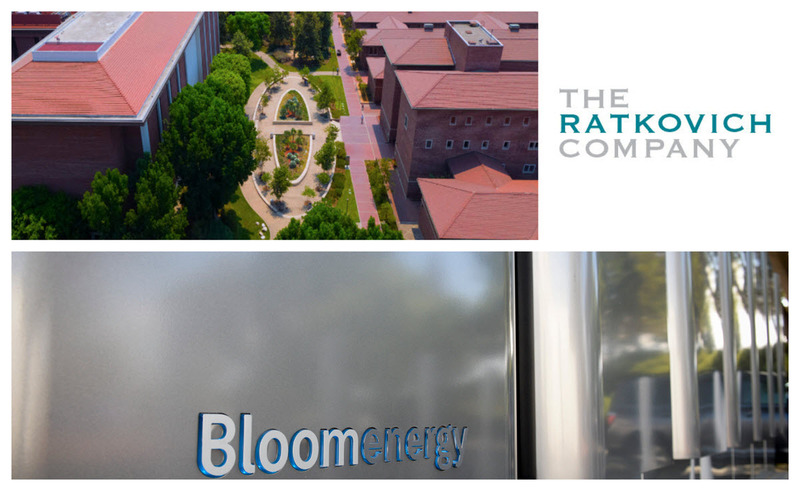 SAN JOSE, Calif.–The Alhambra, a reimagined 40-acre mixed-use urban community located in the City of Alhambra, will be powered by fuel cells provided by Bloom Energy, which is headquartered in Silicon Valley. 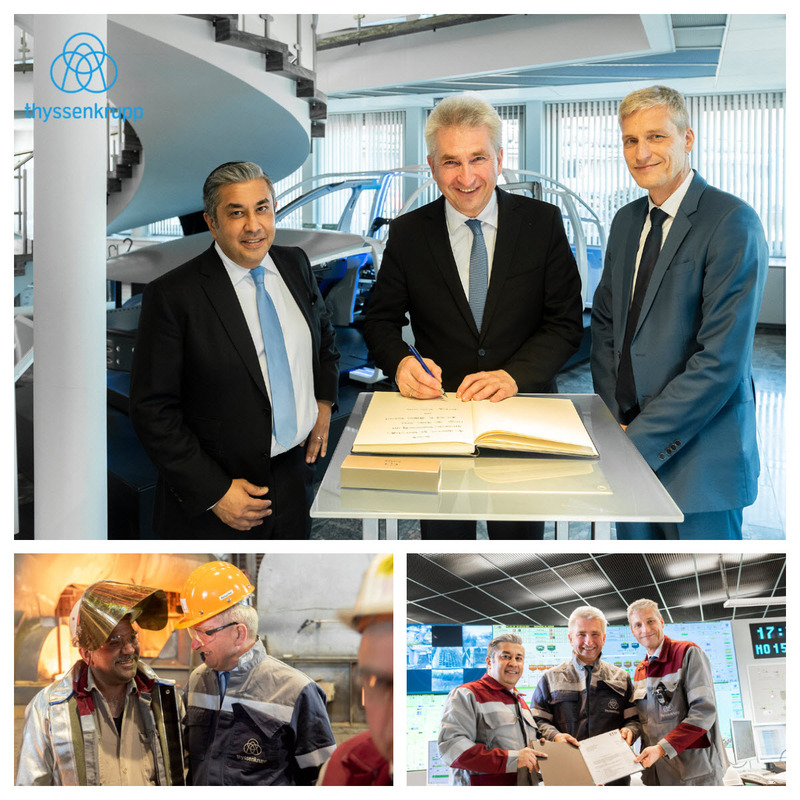 NRW Economic and Digital Minister Prof. dr. Andreas Pinkwart handed over a subsidy letter from the state on Monday in order to support the decarbonization of production at the largest German steel manufacturer by using hydrogen. 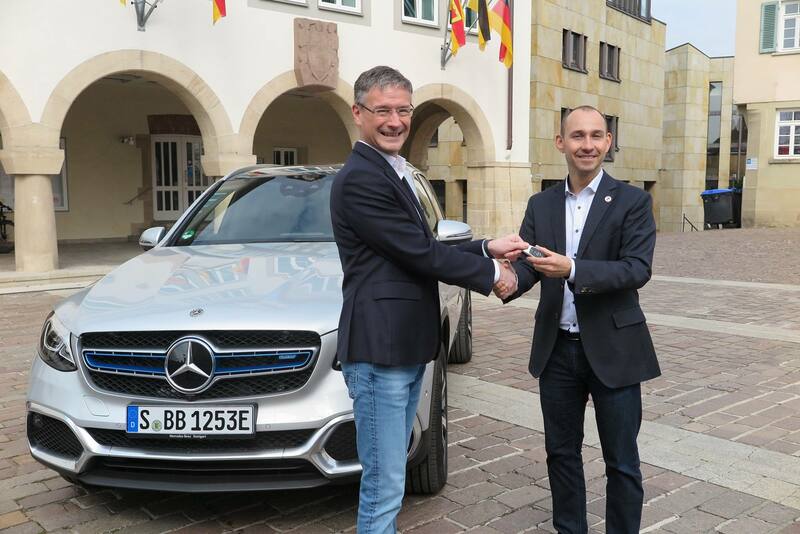 Starting at the end of April, Böblingen’s Mayor Stefan Belz will be driving a brand new Mercedes-Benz GLC F-CELL. WASHINGTON, D.C. – U.S. Senators Debbie Stabenow (D-MI), Lamar Alexander (R-TN), Gary Peters (D-MI), and Susan Collins (R-ME) along with Congressman Dan Kildee (MI-05) today introduced the Driving America Forward Act, bipartisan legislation to expand the electric vehicle and hydrogen fuel cell tax credits. Under current law, consumers may receive a tax credit of up to $7,500 if they purchase an eligible electric vehicle. However, the tax credits begin to phase out permanently once automakers sell over 200,000 units. The Driving America Forward Act raises the cap and allows purchasers of an additional 400,000 vehicles per manufacturer to be eligible for the tax credit. 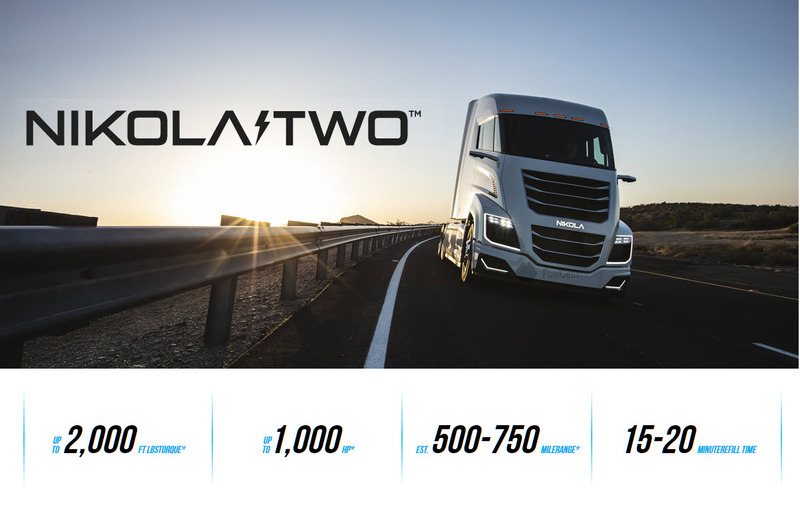 Bloomberg--ValueAct Capital Management has built a new position in Nikola Motor Co., a closely held hydrogen fuel cell trucking company seeking to raise $1.5 billion to expand in the U.S., starting on the West Coast. The firm invested $30 million to $40 million in Nikola prior to that fundraising campaign, according to ValueAct Chief Executive Officer Jeff Ubben. The precise stake is uncertain, though well less than 5 percent, he said. San Francisco-based ValueAct purchased shares from Nikola’s chief executive officer along with some early investors. WUHAN, China –Just click your phone and you can drive the car. There is no cost of oil, maintenance or insurance when you return it. 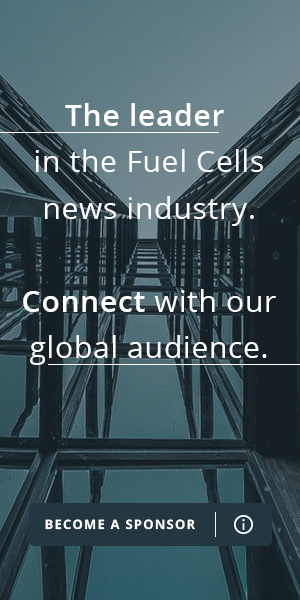 As sharing cars can alleviate traffic jam and conserve energy, it is becoming a strong trend. 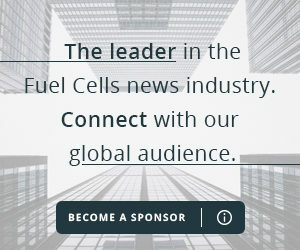 On April 11th, 2019, Chongqing Nan’an District government, Chongqing Panda Automobile Rental Company and Chongqing Geosciences Industry Technology Institute Co., Ltd. signed a three-party strategic cooperation agreement to launch the hydrogen “sharing car” project, which will be the first of its kind in China. China’s two largest metals producers, signed an MOU agreement to join forces in order to develop production technology for graphite bipolar plates used in hydrogen fuel cells. 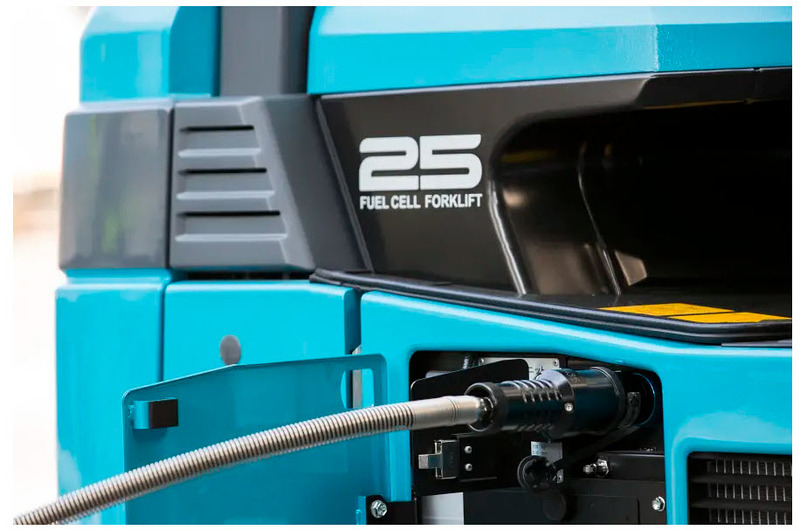 NOW–The Federal Ministry of Transport and Digital Infrastructure (BMVI – Bundesministerium für Verkehr und digitale Infrastruktur) is now supporting fuel cell-powered material handling vehicles in fleet applications. Applications may be submitted until 31 July 2019. A total funding volume of 4.2 million euros is available.